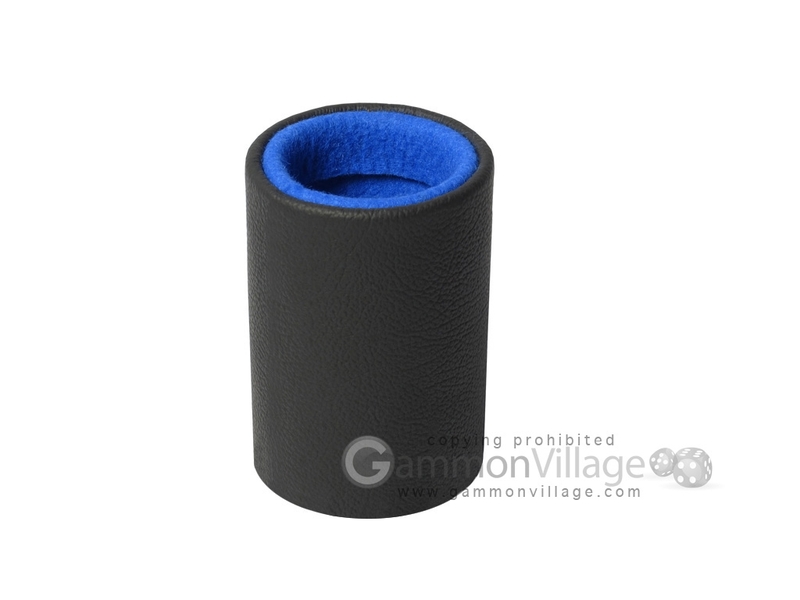 This tournament grade dice cup is used by professional backgammon players worldwide. The rigid frame is covered with genuine leather which provides a comfortable grip during game play, while the colored felt interior dampens the sound of shaking dice. And best of all, the trip lip will ensure fair and random rolls each and every time. Click the specifications tab above for more details. Cup Height: 3 5/8" Width: 2 5/8"
Page P5517 Copyright © 1999-2019 GammonVillage Inc., USA. All rights reserved.